I have listed a new property at 214 350 2ND AVE E in Vancouver. Main Space, North facing 710 sq ft studio loft. 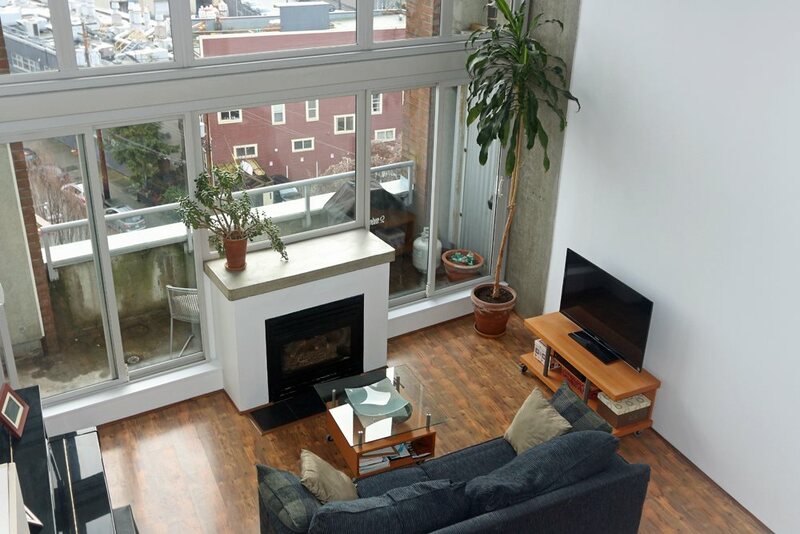 Concrete floors, Juliet balcony, blank canvas for your decorating and or design ideas. No Parking, No locker.